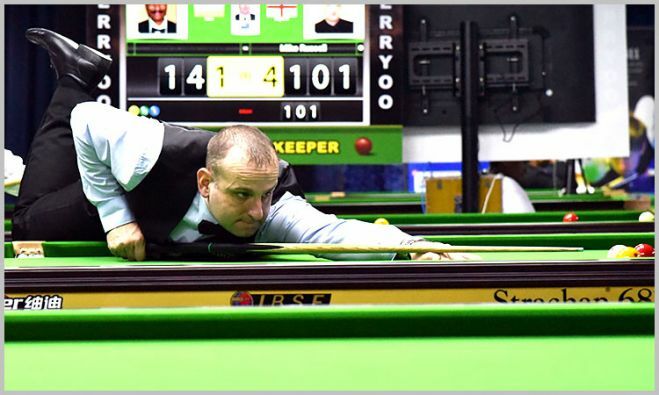 English player David Causier, after losing the first game, rallied small but effective breaks in his quarter final match of World Billiards Championship 2018 against Rupesh Shah of India and obtained lead of 4 games to 2. 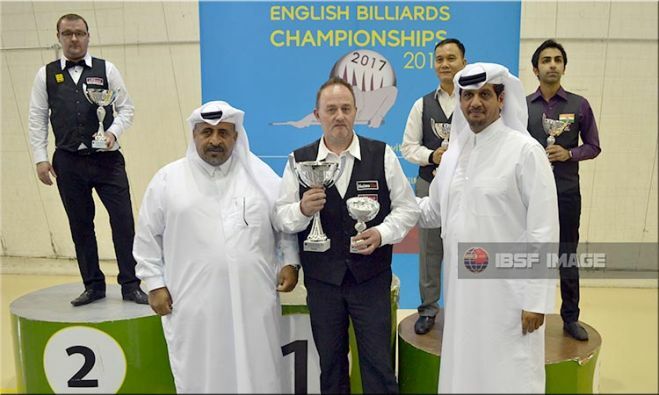 Englishman Mike Russell proved his class once again, notching up his sixth IBSF world billiards title, with a comprehensive 1500-1284 win against his compatriot Robert Hall in the long-up format final here in Doha, Qatar. 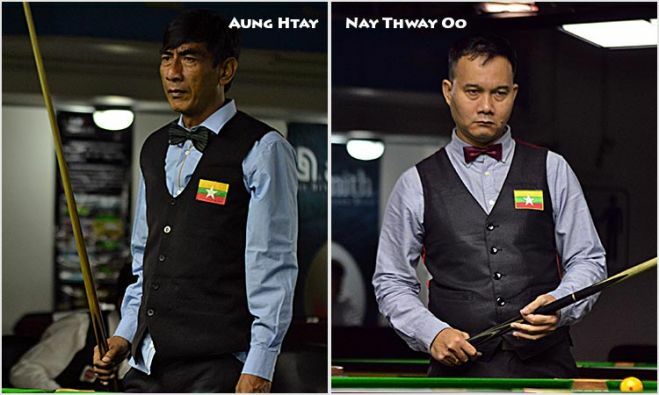 Myanmar cueists, Aung Htay and Nay Thway Oo, have reached into the quarter-final stage clearing their first single elimination match of 2017 World Billiards Championship (Long Up format) here in Doha, Qatar. 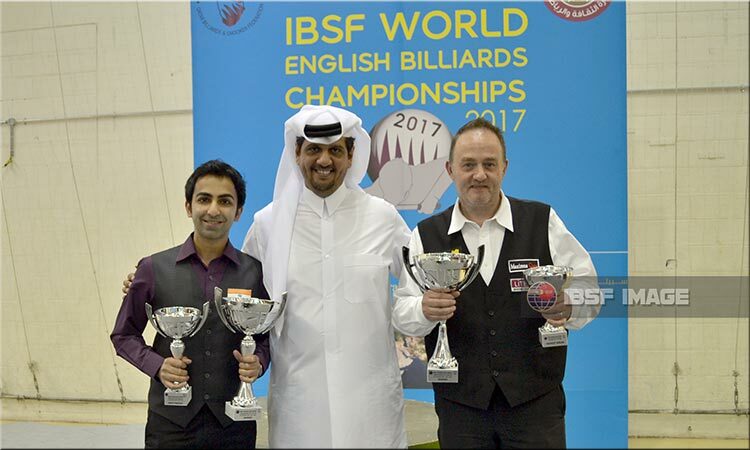 Both the players defeated Indian cueists, Siddharth Parikh and Rupesh Shah in their respective matches.